Courtsey of ROYAL LEPAGE MISSION REAL ESTATE. Home for sale at 96 ST E Rural Foothills County, Alberts T0L 0X0. 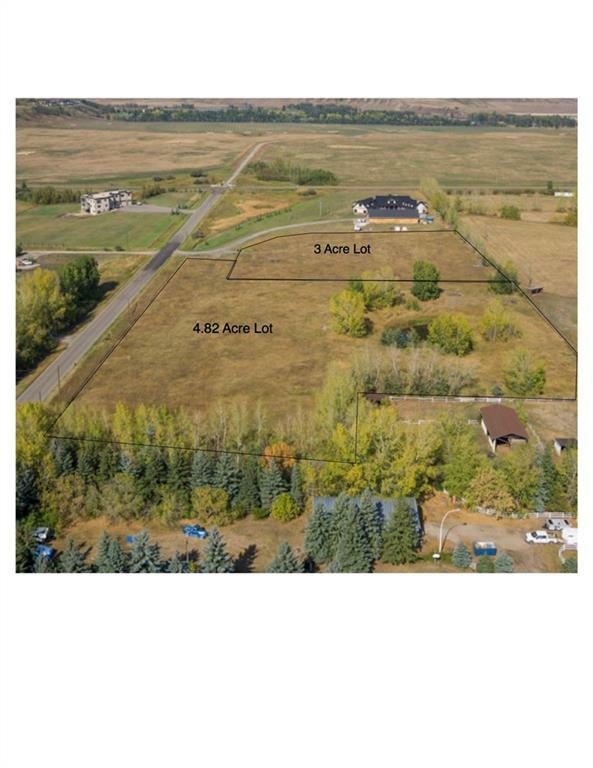 Description: The home at 96 ST E Rural Foothills County, Alberta T0L 0X0 with the MLS® Number C4216013 is currently listed at $309,000.